A group of researchers unearthed fossils of a previously-unknown species at a site in China. Scientists believe the site dates back 518 million years. The site also contained some known species, but more than 50% of it was a resting place for previously-undiscovered species. The best part about the study is that all the fossils in Qingjiang are well-preserved, and researchers say they provide insight into the oldest ecosystems on Earth. According to a study published in the journal Science, the fossil site was rich in both well-preserved fossils and those of soft-bodied creatures. 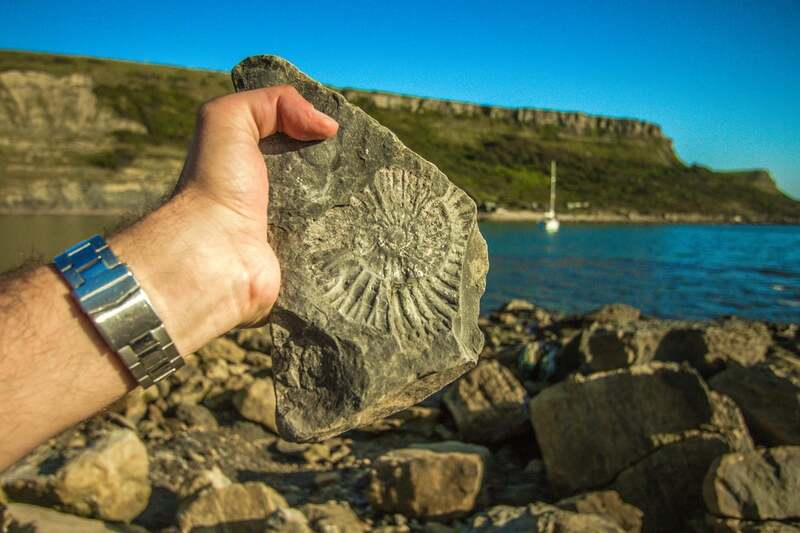 Scientists unearthed fossils of corals, sponges, sea anemones, jellyfish, comb jellies, arthropods and an invertebrate species called mud dragons. They also found microscopic fossils which they believe could shed light on how life on Earth developed, from the earliest stages to today. According to CNN, the discovery can be compared to other major fossil sites like the Burgess Shale in the Canadian Rocky Mountains, Chengjiang in China, and Emu Bay Shale in Australia. Scientists believe the fossil site in the Burgess Shale originates from 508 million years ago. When they discovered the site, they unearthed well-preserved fossils and soft bodies which showed evidence of characteristics like skin, eyes, a gut and even a brain. Using these sites, researchers believe they can start finishing the puzzle of events like the so-called Cambrian explosion, which they believe occurred 540 million years ago. The Cambrian explosion refers to an event in which a lot of diverse species appeared in a short time. Researchers say they have found even more sites pointing to the Cambrian explosion, including the Qingjiang site, where they dug out more fossils of previously-unknown species. According to the researchers who unearthed the fossils at the Qingjiang site, the discovery is great enough to rival other sites because it holds the largest relative diversity of species. They estimate the number of years covered by the site at 10 million years more than the Burgess site, which is considered one of the oldest fossil sites, according to study author and geology professor Xingliang Zhang professor from Northwest University. The site where the fossils of previously-unknown species were unearthed is located on the bank of the Danshui River in China’s Hubei Province about 652 miles northeast from another noteworthy fossil site at Chengjiang. However, even though the two sites are relatively close to each other, only 8% of the species found the two sites both sites are compatible, indicating that the Cambrian explosion brought an explosion of diversity. Scientists believe the sediment flows that surround the marine environment were quick to bury the fossils. Fortunately, the sediment was composed in a way that would protect the soft-tissue animals from the environment, keeping their fossils intact. “The treasure trove of the Qinjiang biota provides an exciting opportunity to explore how paleoenvironmental conditions influenced ecological structuring and evolutionary drivers during the Cambrian Explosion,” Allison Daley said in a perspective that accompanied the study, according to a statement. She was not involved in the study.